Santa Fe is an excellent place to get lost in, because it is so illogical in the beginning and such an accomplishment in the end. Learning by getting lost, around the small issues, is something we need to do more of, if we want ever to grow a population of people who can think around the big issues. First you go to one place that turns out not to be where you thought it was, then another place, then another, until eventually your brain makes a leap of understanding of its own and realizes that all the places are connected with each other in a pattern that does make sense. The action will be launched on Monday, July 16, with a hunger strike to protest continued development of weapons at Los Alamos National Laboratory. On August 3, the weekend activities will begin with an art exhibit at El Mseo in Santa Fe, and a workshop on non-violent action. On Saturday the several sponsoring groups, which range from Quakers to Occupy, have lined up an impressive array of speakers, from politicians to those with personal experiences, to speak at the Center for Contemporary Arts in Santa Fe. I hope they will record these talks for people who can’t come. Maybe the new independent radio station, KCEI that is opening in Taos will be able to put up some podcasts for us. I’ll let you know if they become available. 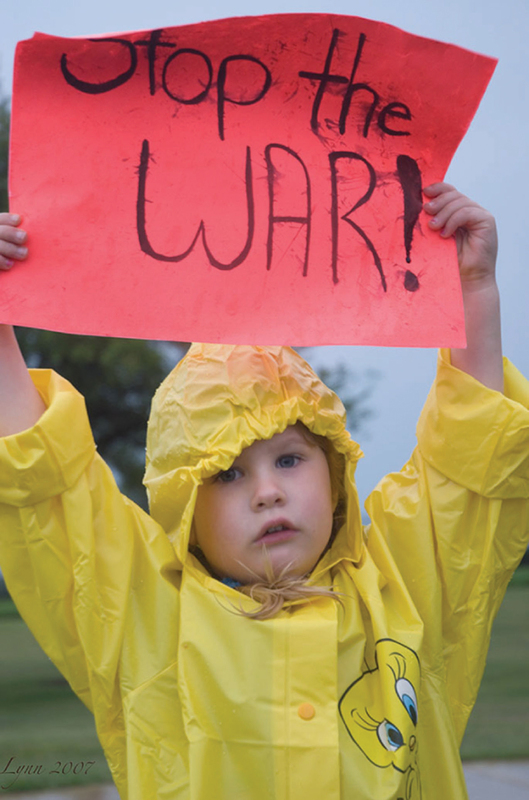 On Sunday, August 5th, the activity moves to Ashley Pond Park in Los Alamos, with teach-ins, speakers and an audio link to the sounding of the Peace Bell in Hiroshima to recognize the anniversary of the American atom bombs dropped on Japan. But I think I’ll finish that story some other time, because you know, unlike most Americans (or Japanese), I remember these events and they are not nearly as simplistic as we now make them out to be. That’s why we need people who understand that everything is connected and are willing to discuss the connections rather than only debate the simplistic interpretations. Also it’s another reason to not do it again — and especially to not privatize nuclear weaponry. Imagine Blackwater Nuclear. Or you might want to watch the best war movie ever made – one of the best movies of any kind ever made – Grave of the Fireflies. It’s available at the Peach Clubhouse and on Amazon. I bow to my Japanese friends, and I’m all for serious non-violent actions around human values. As many as possible. And I will be there with camera in hand, reminding people we also need a viable ecosystem. Everything is connected in the living earth. Wisdom never forgets this fact.